Living with a debilitating disease can be overwhelming. Not only does it have an impact on overall wellness and longevity, but also the time, effort and money patients spend traveling to see specialists can limit the quality of care they receive. Still, these physician visits are critical to health outcomes, so patients could benefit from an easier way to keep their plan of care on track. That's where telemedicine comes in. Technology is positively impacting the health care industry in various ways, and telehealth is an example of an effective tool for those living with chronic conditions. There is a direct correlation between access to care and quality of care, and telehealth closes the geographic gap to where and when people can get the care they need. 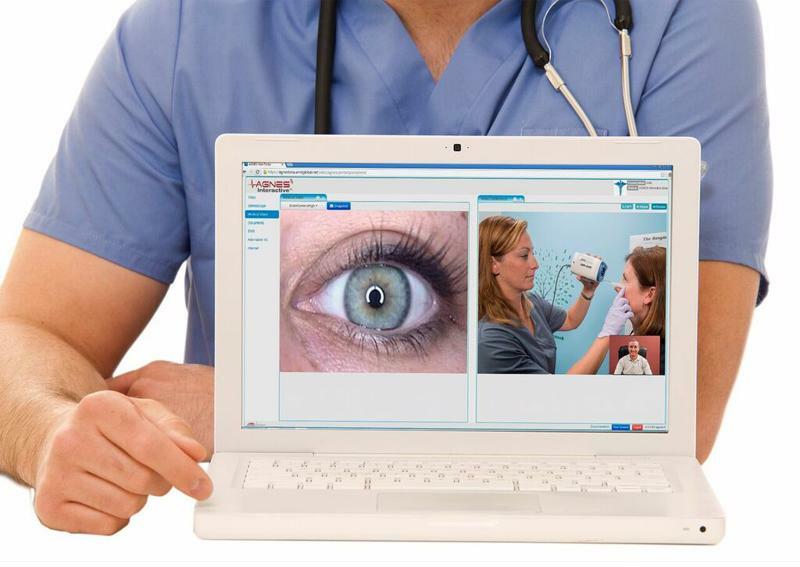 Telemedicine helps patients discuss their chronic conditions with a specialist from afar. High blood pressure - According to Health IT News, someone living with hypertension can utilize telemedicine to connect with a specialist via video conferencing and discuss data from their wearable device. Diabetes - Rural patients managing diabetes often lack access to a specialist. Telemedicine has proven a viable way to manage diabetes and when necessary, provide a high level interaction between patients in rural areas and diabetic specialist in larger urban centers. Depression - Discussing anxiety or other feelings related to depression with a psychologist can be done via telemedicine, as Mark Rood, MD, told the Cleveland Clinic. It's the same type of conversation that would happen in the office, so telehealth takes away the time and effort spent to meet in person. Arthritis - Determining one's range of motion doesn't have to happen face to face. With telemedicine, a patient living with arthritis can demonstrate how well he or she is healing and ask for additional recommendations if pain has worsened. By offering telemedicine solutions at your establishment, you can collaborate with health care providers to bring specialty care to patients living with chronic conditions. There's no need to turn someone away because your facility doesn't have a specialist available; telehealth monitoring can connect patients with the right physician to manage their condition. For more information on telehealth and how you can implement telemedicine solutions into your facility, contact AMD Global Telemedicine today.